Four people were arrested in Beatrice following an investigation into drug distribution. At around noon on Monday, Beatrice police and Gage County sheriff’s deputies served a search warrant at an apartment in the 1800 block of East Scott Street. The search warrant was the result of information obtained by narcotics officers during an investigation over the past few weeks. According to a press release from the police department, several items related to narcotics and a small amount of drugs were located in the apartment. Four people were arrested on drug possession offenses. 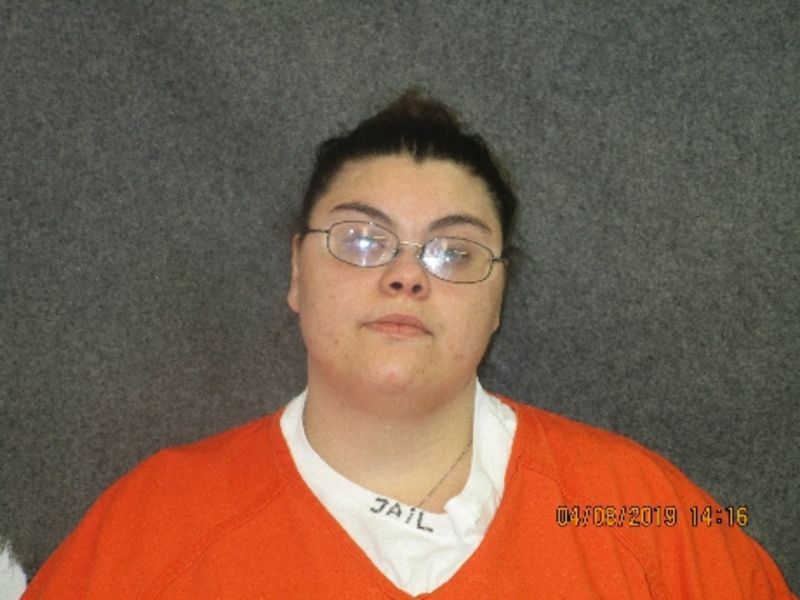 Kaylynn Dobbins, 26, of Beatrice for possession of a controlled substance, possession of drug paraphernalia, possession of marijuana and possession of methamphetamine with intent to deliver. Michael L. Hawkins, 55, of Lincoln for possession of a controlled substance and possession of methamphetamine with intent to deliver. Thomas A. Phillips, 24, of Beatrice for possession of a controlled substance and possession of methamphetamine with intent to deliver. 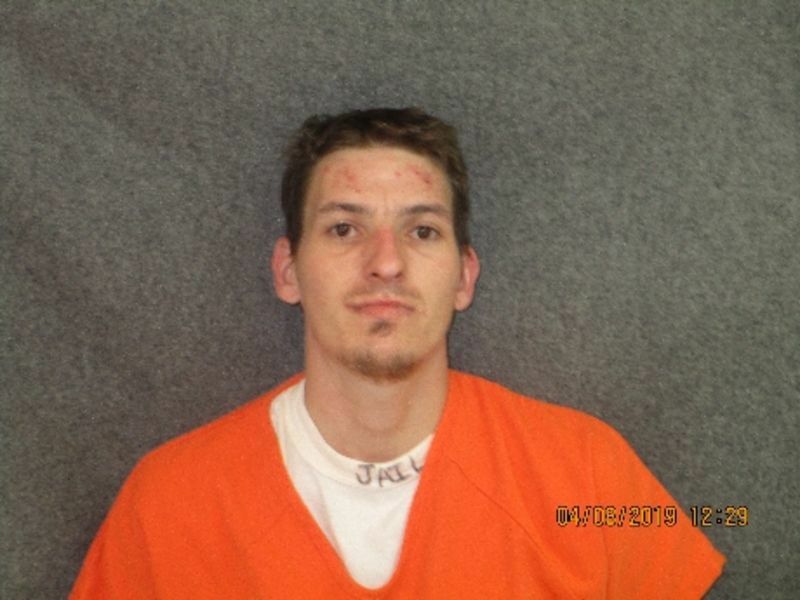 Travis Hamilton, 30, of Beatrice for possession of a controlled substance, possession of drug paraphernalia, possession of marijuana and possession of methamphetamine with intent to deliver.